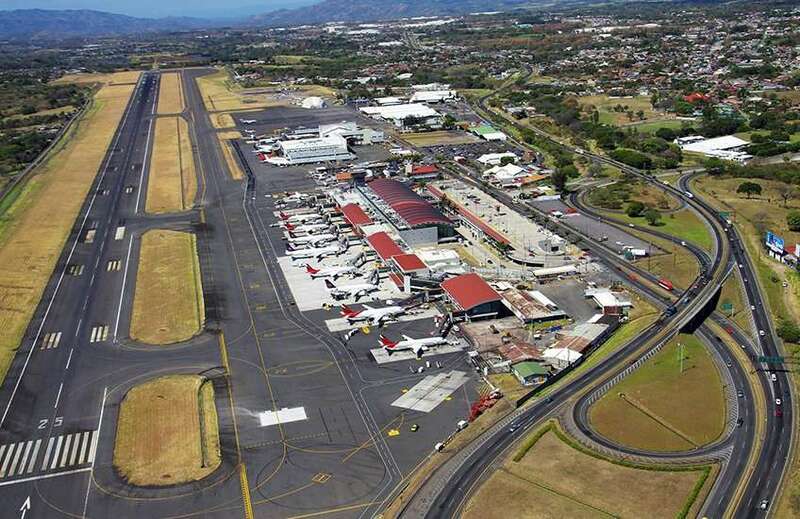 Juan Santamaria International Airport (SJO), technically located in Alajuela, is the main airport in Costa Rica, and the one that feeds the capital of San José and the Greater Metropolitan Area. It has both international and domestic terminals and was expanded recently to support the millions of passengers coming in from flights from main cities in the US, Canada, Europe and Latin America. 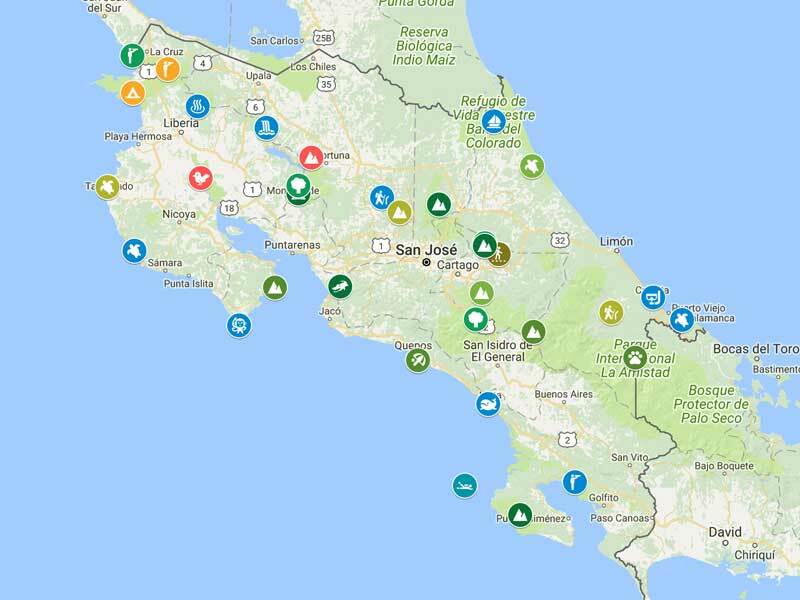 This gateway allows for a central location from which to explore the Central Valley, and a convenient starting off point for your Costa Rican getaway. The Tobias Bolanos Airport in Pavas (SYQ), San Jose, services many domestic destinations within Costa Rica, as well as flights to neighboring countries of Panama and Nicaragua. 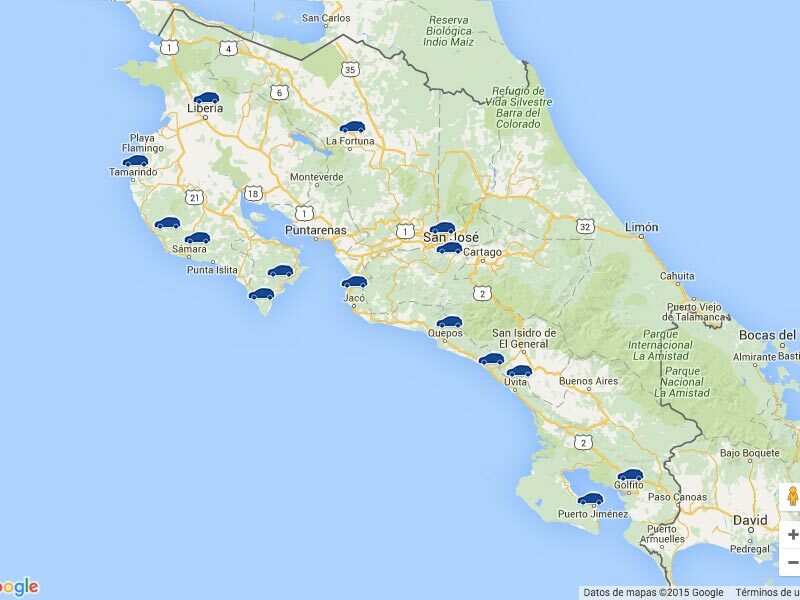 La Fortuna Costa Rica (FON) is a domestic airport, perfect for exploring the Lake Arenal area and its surroundings. 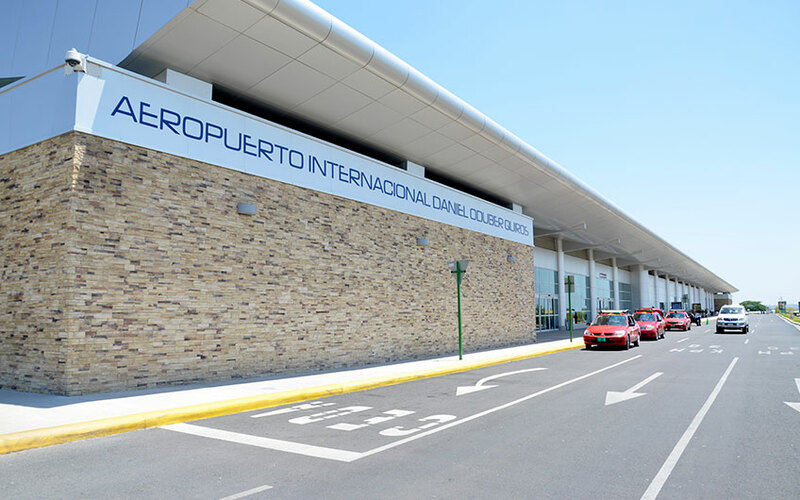 Daniel Oduber International Airport (LIR) is the second most important airport in the country of Costa Rica. 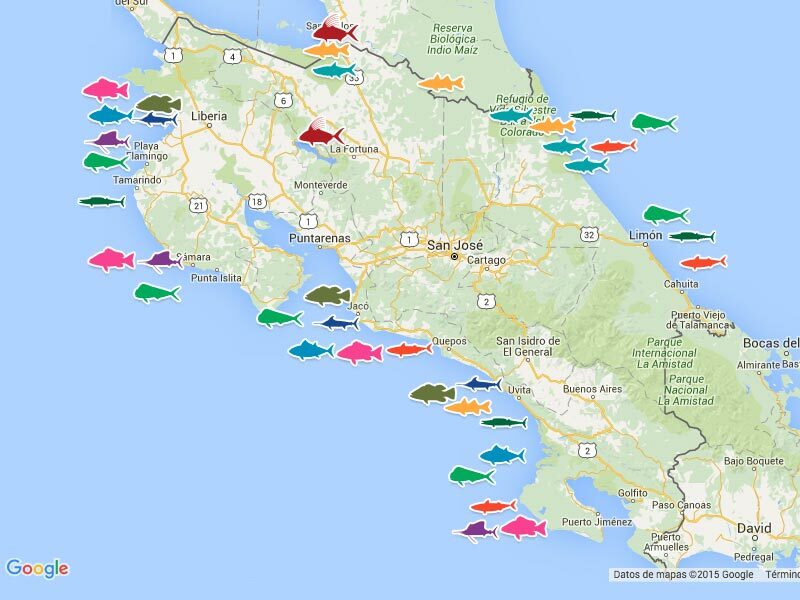 It feeds the northern Pacific area of Guanacaste and its beaches, and has direct flights coming in from several cities in the US, Canada, Europe and Central America. 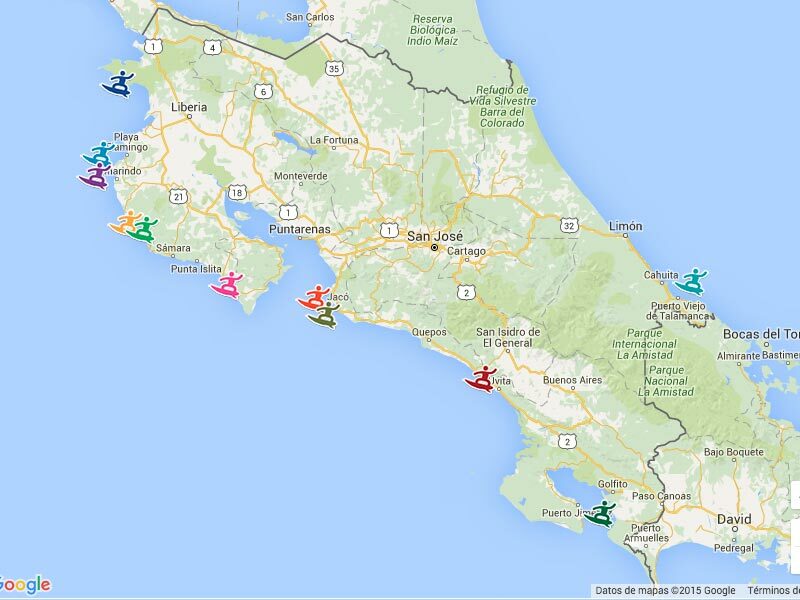 If you´d like to start your Costa Rican adventure by exploring Guanacaste and the Gulf of Nicoya, and the many beaches created by its geographical variances, this is the place to land. Nosara domestic airport (NOB), feeds into the Nosara, Ostional and Guiones beaches. Tamarindo domestic airport (TNO), perfect landing spot for your surf adventure in the town of Tamarindo and surrounding areas. 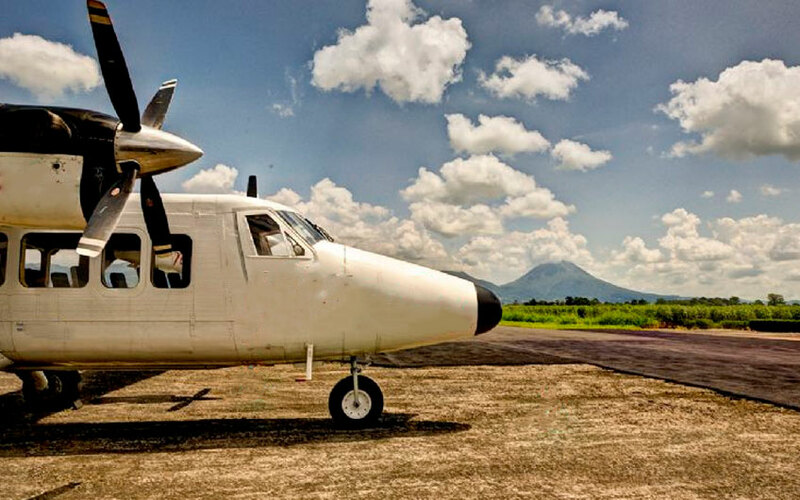 Punta Islita domestic airport (PBP) serves the town of Punta Islita, difficult to access by land in the rainy season. 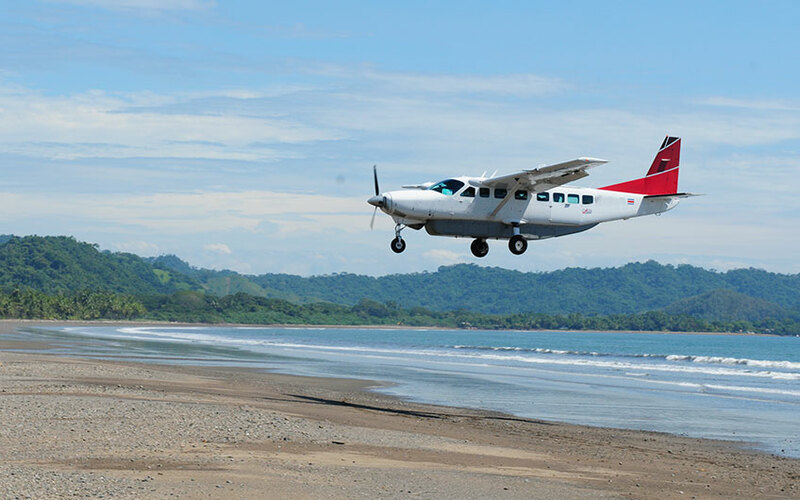 Carrillo domestic airport (PLD) serves Carrillo and Samara beaches. 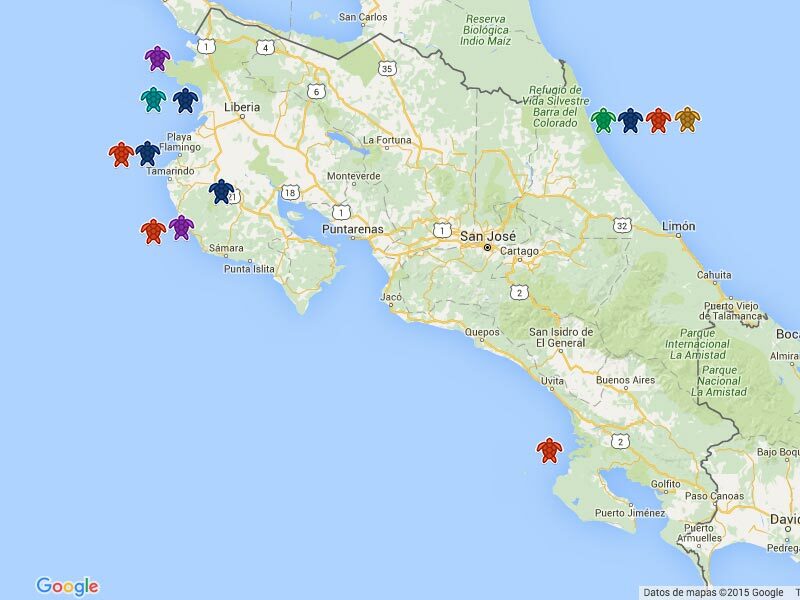 Golfito airport (GLF) services the Southern Pacific area near the Panamanian border. Favorite destination for fishermen taking off from its marina. Bahia Drake or Drake Bay airport (DRK) serves the Northern side of the Osa Peninsula. 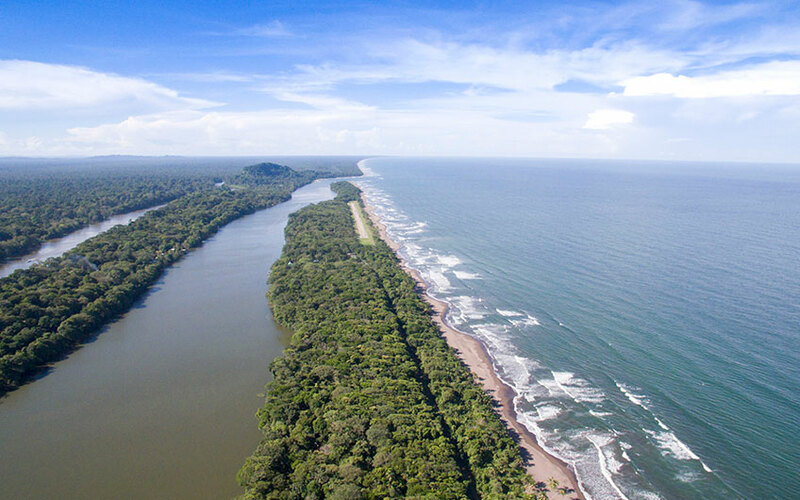 Palmar Sur (PMZ) domestic airport is strategically located in the Osa Peninsula, to travel up the coast to the towns of Ojochal, Uvita and Dominical. You can also boat through the Sierpe River to Drake Bay or the Cano Island Biological Reserve. 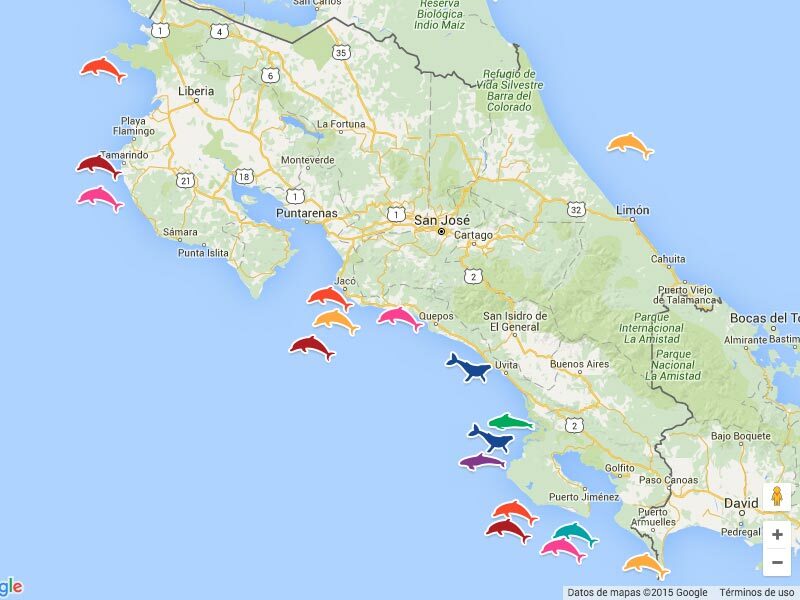 Puerto Jimenez (PJM) is a gateway to Corcovado National Park. 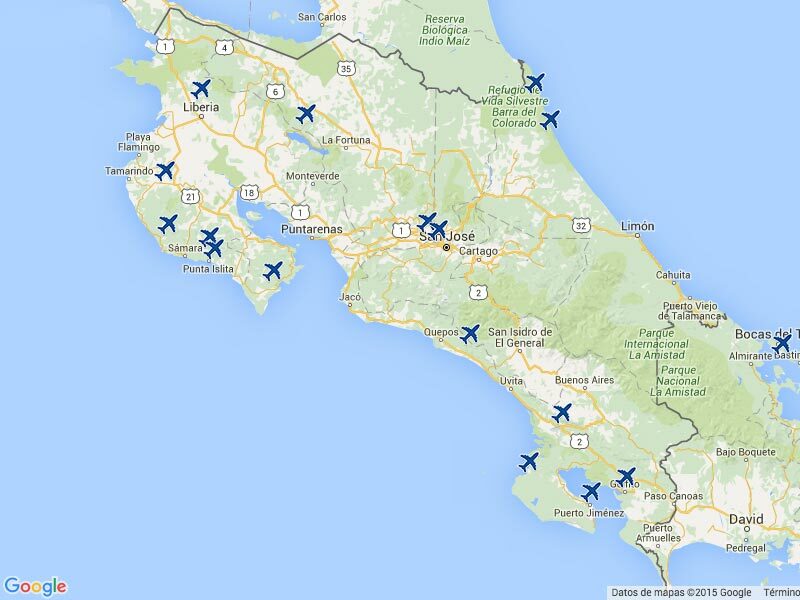 The Limon Airport (LIO) services the Caribbean side of the country, with domestic flights as well as charter flights. Barra del Colorado (BCL) domestic airport serves the national park of the same name.